Vienna calling...... The leading international Canadian carrier, Air Canada have confirmed this week that they will be introducing a new year-round service between Toronto and Vienna from 29th April next year. The airline says it will operate Boeing 787-9 Dreamliners on the route which featuring Signature Class, Premium Economy and Economy cabins. During the winter season, from November until March, flights will operate five days a week, outside those months there service will operate on a daily basis. This service is offered in partnership with Star Alliance joint venture partner Austrian Airlines complementing their Montreal-Vienna flights also beginning in April 2019. "We are pleased to launch new non-stop flights from Toronto to Vienna onboard our state-of-the-art Boeing 787 Dreamliner, further expanding Air Canada's reach in Europe. This new service will connect conveniently with our extensive North American network through our Toronto Pearson global hub as well as in Vienna with our Star Alliance partner Austrian Airlines destinations in central and eastern Europe and the Middle East. 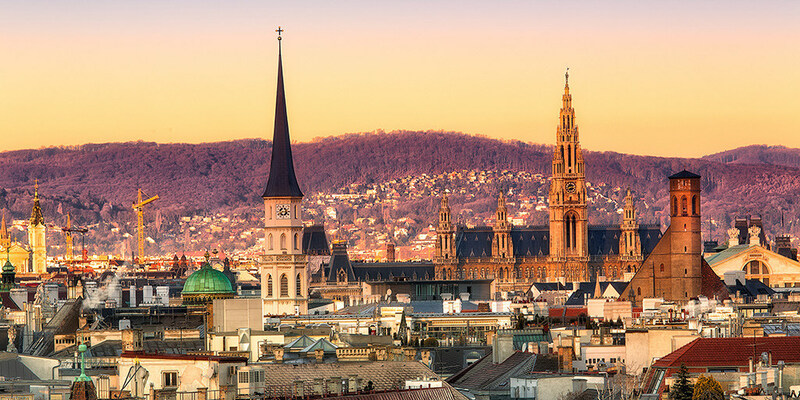 With Austria's high concentration of head offices and large number of conventions, our Toronto-Vienna flights offer business travellers a non-stop link to a key European market, while Austria's fabled history, culture, cafés and markets all available in one of the world's most livable cities will be of interest for leisure travellers. This new service, along with Austrian Airlines new Montreal-Vienna flights, demonstrates the commitment of our Atlantic joint venture to strengthen our customer offering," said Lucie Guillemette, Executive Vice President and Chief Commercial Officer at Air Canada. In addition to flights being timed to connect conveniently with Air Canada's and Austrian Airlines' global network at Toronto and Vienna, flights also provide for Aeroplan accumulation and redemption, Star Alliance reciprocal benefits, and for eligible customers, priority check-in, Maple Leaf Lounge access where available, priority boarding and other benefits. 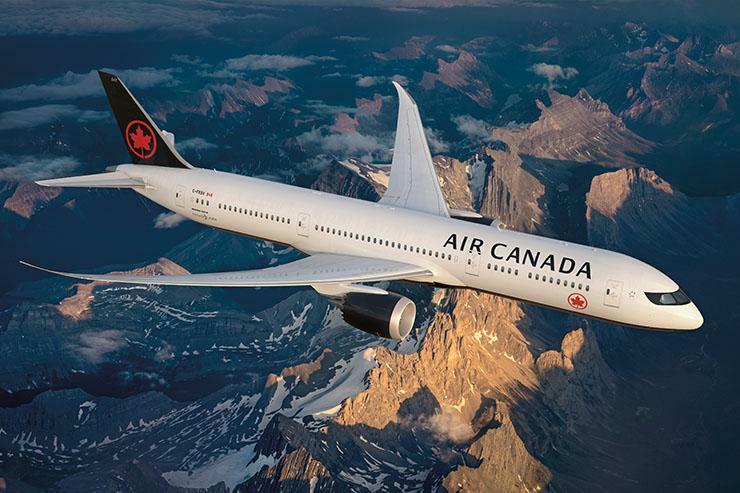 Air Canada's Star Alliance and joint venture partner airline Austrian Airlines will also begin year-round non-stop service between Montreal and Vienna on April 29, 2019, on board Boeing 767-300ER aircraft. These flights will operate daily in the summer and five times weekly during the winter season. Vienna also becomes the 150th destination from Montreal, Philippe Rainville, President and Chief Executive Officer of the airport welcomed the news, "Already 150 destinations! The progress made in recent years is impressive. Montréal-Trudeau offers an enviable air service that is raising the city's profile throughout the world. Reflecting the dynamism of an economy and local tourism, the quality and diversity of an air service represent important engines of economic development for a city. The growth of Montréal-Trudeau is bringing interesting opportunities for the community, tourism and the business community. We can be proud that the entire world is within reach from Montréal-Trudeau".